"When I first started work in 1972, my salary was 16 yuan per month. A year later, that rose to 18 yuan," said Han Naiyi, 64, in Beijing. 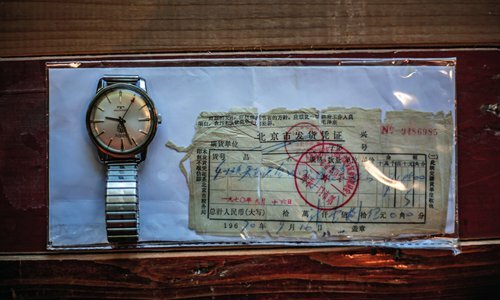 "After China's reform and opening-up [in late 1978], my monthly salary rose to over 100 yuan. We were so happy to have that much." "Now my retirement pay is over 3,400 yuan ($495.34) per month," Han added. Han is a retired worker of the former state-run Beijing Jewelry Factory, who was born in Beijing and has lived in the Chinese capital all her life. According to the National Bureau of Statistics, Chinese people's per capita disposable income in 2017 was 25,974 yuan, 22.8 times higher than that in 1978, deducting price factor. Han still recalls how cheap all the foods were back in the early 1970s: "The rice was a little over 20 cents per kilogram, flour 37 cents per kilogram, and the best ribbonfish was 50 cents per kilogram," she said. "But you could only eat seasonal food [back in those days]. In the winter, people only had radishes and cabbages." Han noted that she prefers life today. "Now I have seen everything and can eat anything whenever I want," she added. Yang Hanjing, who was born exactly the same year that the reform and opening-up had started in Southwest China's Guizhou Province, echoed. A single penny seemed like a lot, Yang recalled. "We could buy a popsicle with just one cent," he told Metropolitan. 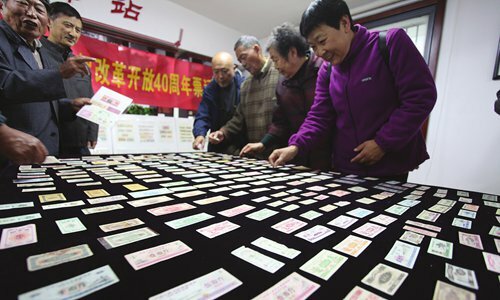 "One Lunar New Year I got a red packet of five yuan, which was piled in 20-cent paper money. I was so excited because I finally got a pile of money." 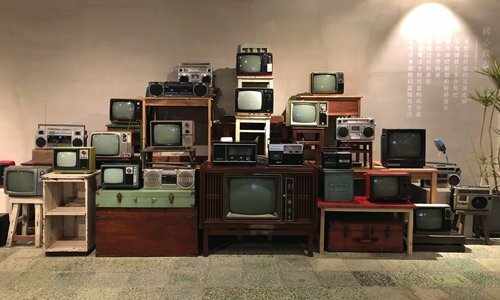 Telephones, bicycles, radios, TVs, and refrigerators were luxury products for common Chinese families in the 1970s and 1980s. Yang remembered how the whole village gathered in one place to watch a TV drama. "There were only a few TVs in the entire village or even the entire town. So whenever there was a TV drama everyone went out with their stools," he said, adding that places with a TV often became the centers of communication. Liu Xiuchi, a teacher at a vocational school in North China's Hebei Province, recalled the first TV that her parents bought was 200 yuan, for which they had borrowed 100 yuan. 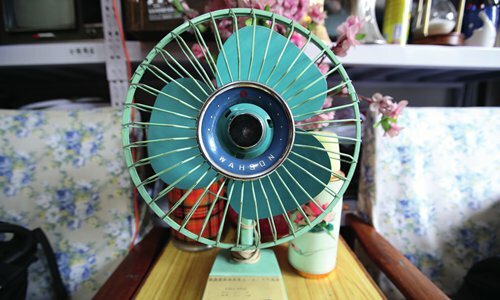 Liu said 1980 already felt like a much better time when she got the first electric fan, which was 60 yuan. They had to ask a fellow villager who lived in Tianjin to bring it back. Coastal cities like Tianjin and Guangzhou were the major suppliers for such electric domestic appliances at that time. 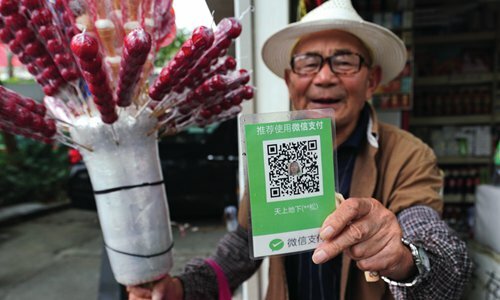 "When the fan arrived, all the people in the village came to our house, and they were so surprised to find that a person no longer needed to shake a cattail leaf fan. By only plugging in the power to the fans, airflow was created and it was much cooler," Liu said, giggling. Besides a lack of money, the shortage of all supplies resulted in the need for food and industrial coupons, and the amount of food, clothes, coal and other daily supplies were all allocated. Liu showed Metropolitan a food allocation brochure which was still used in 1992. "My husband was a cadre and got 14.5 kilograms a month. I got 16.5 kilograms because I was a garment producing worker and usually did labor work. And our child got 4.5 kilograms a month." Liu said, pointing to the numbers which are still clear on the aged yellow paper. 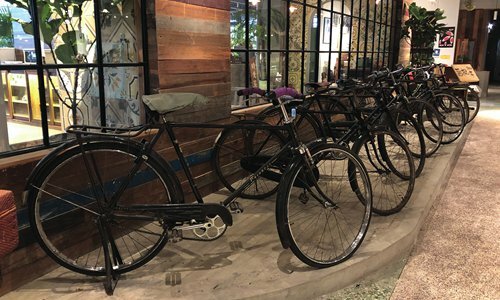 "Almost everything needed a voucher back then," Han told Metropolitan, joking that she and her fellow workers had to draw for "lucky" bicycle vouchers. Nowadays, because there are too many cars, one has to try their luck in getting a license plate. The development of mobile phones shall be seen as a revolutionary as well. In 2001 Liu's husband Huang got his first Nokia mobile phone for over 1,000 yuan. At that time, Huang earned 800 yuan a month. In 2016, Han, who is in her 60s, learned how to deposit money into her bank account by using her Huawei smart phone. The phone was bought by her son when the Chinese people's per capita disposable income was 23,821 yuan, according to the National Bureau of Statistics. Today Han also uses Alipay and WeChat. "Now I can go out without a wallet. Scanning the QR code with the phone solves everything," she told Metropolitan. Like younger generations, Han also participated in the Double 11 shopping festival on November 11. With a few clicks on her phone, Han bought two bottles of washing gel and two bottles of shampoo at one time, which is a smart deal for her. 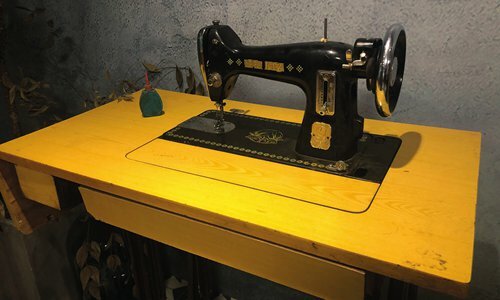 Yang, who now runs several memorial museums called Good One that collect old furniture and domestic appliances, finds himself lucky to be able to experience the tremendously fast development over the past 40 years. "I have seen very original things, as well as high-tech products and a developed society," he said.